≈ Comments Off on 2012 WILL ROCK! BILD is calling 2011 “Year of the Condo” because the 28,000 new condominiums sold in the GTA last year set a new record in the high-rise sector! It was also the second-best year ever for total sales, which is fabulous news as we enter 2012. I predict that this coming year will bring more good news for many reasons. For one thing, our continued low mortgage interest rates are simply unprecedented! Everyone is buzzing about what an opportunity this is for anyone looking to buy, from first-time purchasers to the executive elite. If you have been thinking of buying a new condominium, this is the year to act. I recently heard a talk by Benjamin Tal, Deputy Chief Economist of CIBC World Markets Inc. and one of our country’s leading experts on the real estate market. He says that we have the luxury of time right now, as interest rates will stay very low, possibly over the next two years. In addition, Toronto has made gains in employment and population growth, and currently leads the country in terms of economic momentum. We offer a stable home base for the 100,000 immigrants we welcome to the city every year, as well as those migrating from other areas of Canada. In fact, if anything, we are under-supplied with housing. Each year, 40,000 households look to buy new housing product, and in the high-rise industry we can supply only 15,000. Low-rise is even tighter because of the dearth of available land supply. Prices will, of course, continue to rise, but with interest rates so low, first-time buyers will continue to find condominiums the ideal way to enter the market. 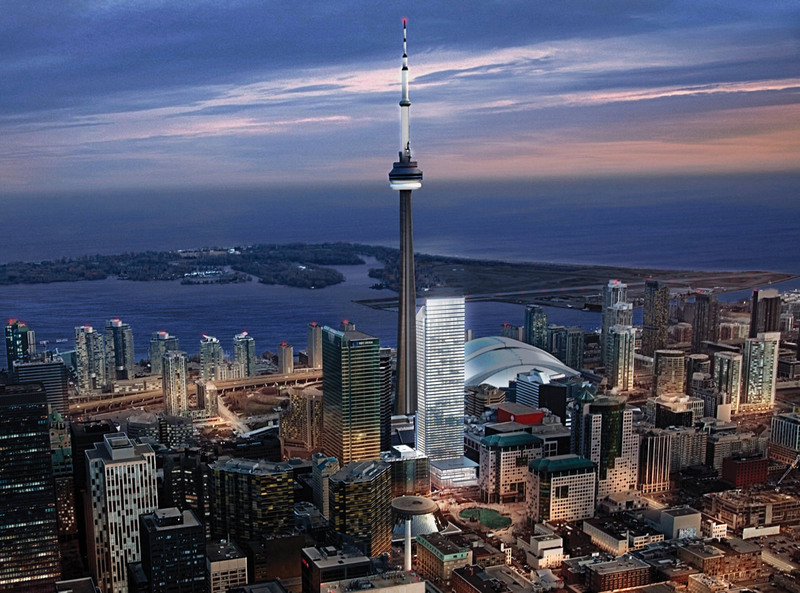 As for executive buyers, 2012 will see the continued arrival of the pure luxury market in Toronto, with The Residences at The Ritz‑Carlton leading the way. The concept of living atop a 5-Star hotel is catching on, and more of these incredible residences will become available as the year advances. For the first time, wealthy baby-boomers will have a spectacular choice of condominiums they can see, touch and experience before buying. Phenomenal selection, incredible value, remarkable interest rates – when it comes to new condominium sales in the GTA, 2012 WILL ROCK!